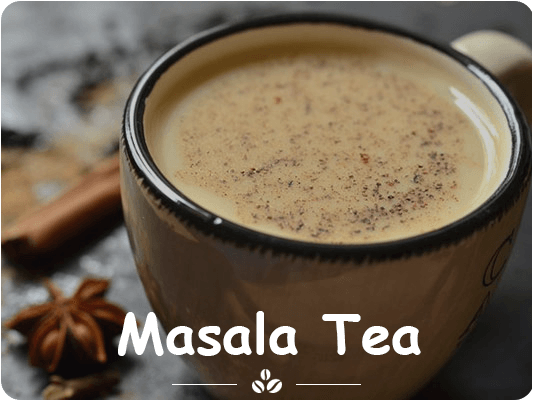 Everyday people want to change their taste and they find out the new tea flavor in the market, to full fill our customers need we are supplying Masala Flavor Tea in the market at the large scale. This flavor includes spicy ingredients like elaichi cloves, ginger etc., which help us to maintain our body, feel stress free and retain our energy and so on. It is available in different pack according to the customer’s requirement. Used ingredients help us to fight against diseases. 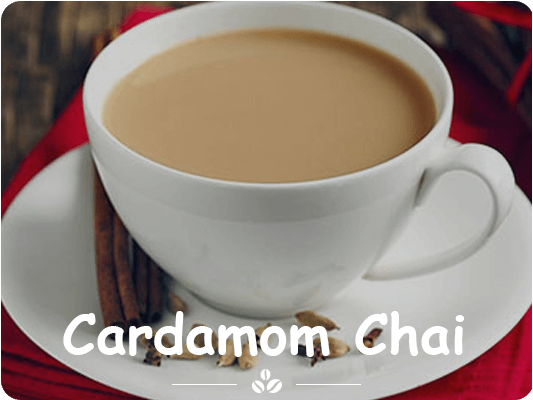 We are renowned as the most popular enterprises in this industry, offering a superior quality Cardamom Tea. Our provided tea is processes using the finest quality tea leaves and modern processing methodology. The offered tea is also tested on different quality parameters to ensure its aroma, taste and quality. Our offered tea is also beneficial for health. In order to cater to various requirements of our patrons, our provided tea is packed in temper proof packaging material. 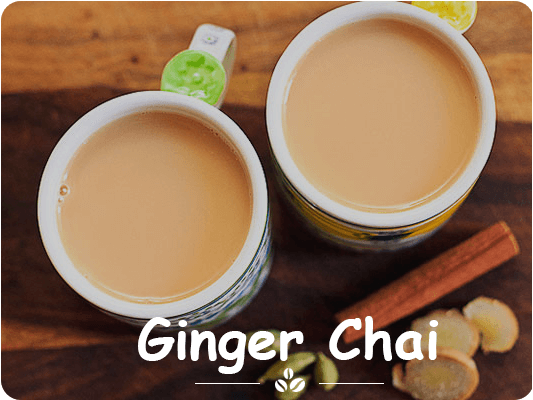 Being a quality driven organization, we are actively engaged in offering Ginger Flavoured Tea with utmost quality. The offered tea is processed using fresh tea-leafs under the direction of our skilled professionals. Our offered tea is also tested on various quality parameters assuring its taste and freshness. This tea provides respiratory system, digestion and circulation benefits. This tea is available in various packaging options as per the demand of the patrons.